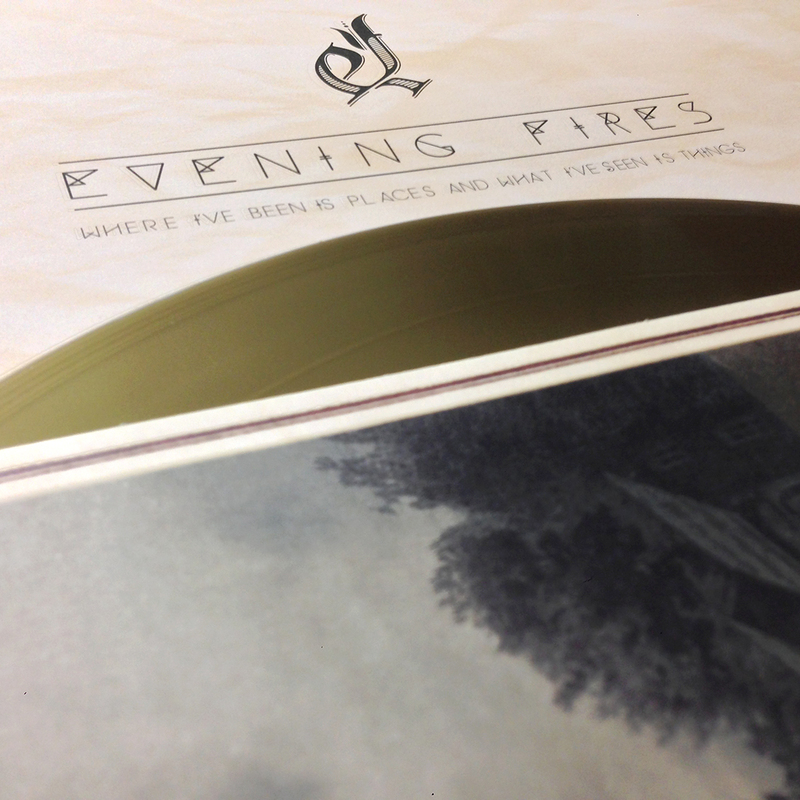 From the deepest depths of your ghostly imaginings come Evening Fires, an aptly titled band whose wild flowerings of rural post rock can bewitch and horrify at once. These Appalachian soundscape wizards will draw you into their space. These songs are acoustic ramblings of dark folk mixed up with doom laden environments. There are electric sounds aplenty too as subtly groovy guitars merge with languid bass to ensure the songs untangle like a mass of sleepy serpents. Talking of individual songs is a little unnecessary as it pieces together to provide one large unified vision in which the mood shifts like weather fronts. We have drones, shimmers and vibes. Some songs have a rumbling groove. Storms of noise occasionally drop. A world is built. Grab a book and sit down beside the flickering campfire in the company of Evening Fires.